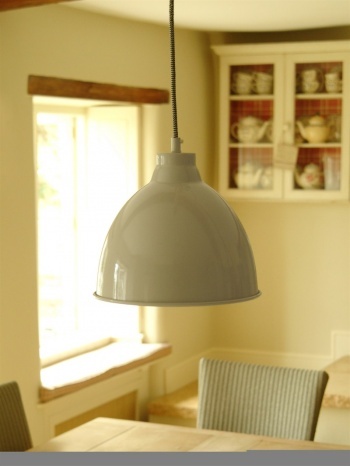 Our Harrow Pendant Light will spread a welcoming glow to every corner of your house, making it the perfect complement to both modern and traditional interiors. 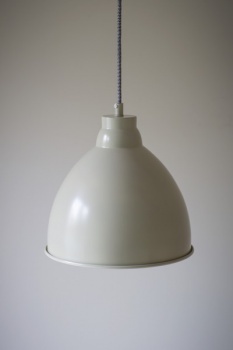 With its perfectly rounded shape it disperses light evenly over your dining or kitchen table. 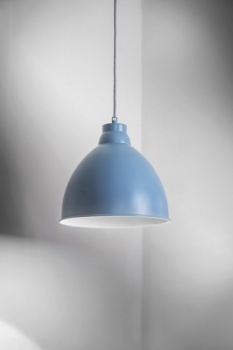 Complete with a 1.5m adjustable braided cable, its versatility provides you with countless options; effortlessly adapting the light to fit into any living space, ensuring you can enjoy your Harrow Pendant Light anywhere and at any height.